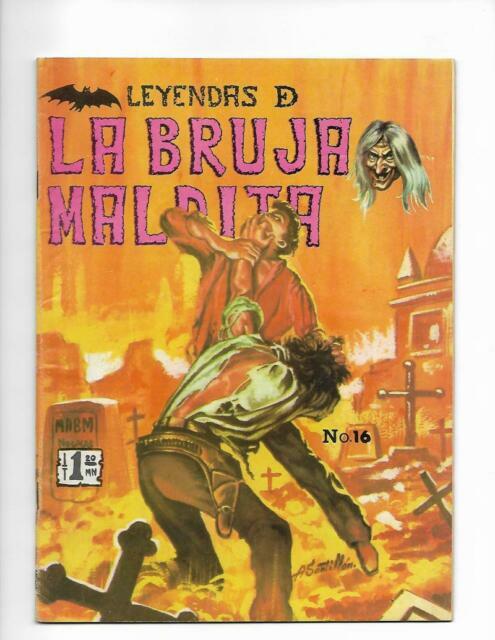 Leyendas De La Bruja Maldita No 16 1971 Spanish Cemetery Cover! basementcomics has no other items for sale. Details about Leyendas De La Bruja Maldita No 16 1971 Spanish Cemetery Cover!